One thing we don’t do enough of is develop strong relationships with our key suppliers. In most cases our success is directly tied to that of our suppliers. There is tremendous value (in dollars & cents and otherwise) in being a “Customer of Choice” and it is your responsibility to model the right behavior for your staff and your stakeholders. Consider doing this once a quarter in 2016 as a way to move your organization from working with suppliers adversarially to collaboratively. If your first thought is “Governance group? What governance group?” then it’s been too long. Executive support is critical to the success of a Purchasing/Sourcing/Supply Chain organization. Keeping your executives informed and excited about what you are doing is critical. Schedule periodic (not too many) meetings where you can share your successes and the value you are providing the organization. Keeping them engaged should help in dealing with internal resistance and apathy towards your group. Since the first of the year I have read at least half a dozen articles on the inefficiency of meetings. “In a study of time budgeting at large corporations, Bain & Company found that a single weekly meeting of midlevel managers was costing one organization $15M a year”. For most of us time is one of our scarcest resources. Time spent in meetings that have limited to no value is taking away precious time that could be spent more productively with our business partners (customers, suppliers, employees, business units, etc.). In 2016, just say NO to the meetings you hold and to those you are asked to attend that have no value. Which employees get the greatest attention? It’s usually the problem employees. We have a tendency to do the same thing with our suppliers by the way. This year make a commitment to spend more time with and invest in your greatest asset – your best employees. There is a war on for Sourcing / Supply Chain talent so if you don’t take care of your employees someone else will. Make a commitment in 2016 to seek out your best employees and do whatever it takes to keep them. If you are looking to move your organization to the next level of maturity (and you should be) change the METRICS! To be a competitive advantage for your company, your organizations’ goals must be aligned with the CEO’s and his leadership. My bet is that most of you are still measured on cost savings versus what is most important to those that you serve (your internal business partners). Start 2016 with a critical look at how you are measuring your own success and that of your organization. The focus should be on satisfying the goals and objectives of the business. This one actually belongs on the list for the CIO as well (pay attention Gartner). Each year we make a number of investments. It could be in people through training, it could be in new processes, it could be in technology or a whole host of other things. Each one of those “investments” require an outlay in capital – cost. Up until the time those investments are utilized or adopted, there is no return on that investment – just cost. As an example, we get no return on an investment in training unless that new skill is adopted and utilized to change behavior and improve the business. The same with technology. Unless we adopt the new technology as prescribed we will incur a whole lot of cost with no return. In 2016, as you are considering any new investment, have an adoption plan in place to ensure you actually get a return. Your organization’s success is tied directly back to its’ relationships – both internal and external. Your primary role is to build and maintain those relationships in order to ensure “a seat at the table”. This year make it your goal to take one of your most difficult internal relationships and turn it around. It will pay (yes even in dollars) huge dividends. As CPO, you are leading an internal consulting practice (whether you realize it or not). As such, your role is to provide your knowledge and expertise to help your internal clients solve their business problems. 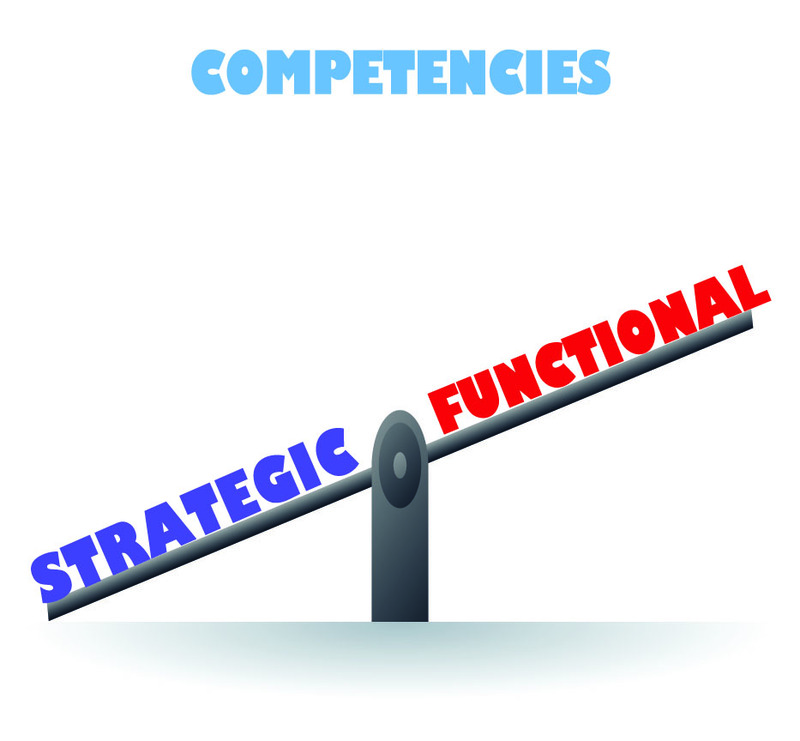 To accomplish that you need to continually increase your competency. In 2016, pick a new skill that may be outside your comfort zone. This will also set a positive example for the rest of your organization. According to Gartner, “hard skills are not enough” and I could not agree more. It is those strategic competencies like collaboration, change management, problem solving, communication, etc. that will help your people operate at a much higher level within the organization. Make 2016 the year to develop those competencies within your group. Our business environment is changing so rapidly that learning to find innovative ways to adapt to that change is critical. Since no single person drives innovation, use 2016 to go beyond your leadership team and consider using social media or other collaboration tools to solicit new ideas within your organization. 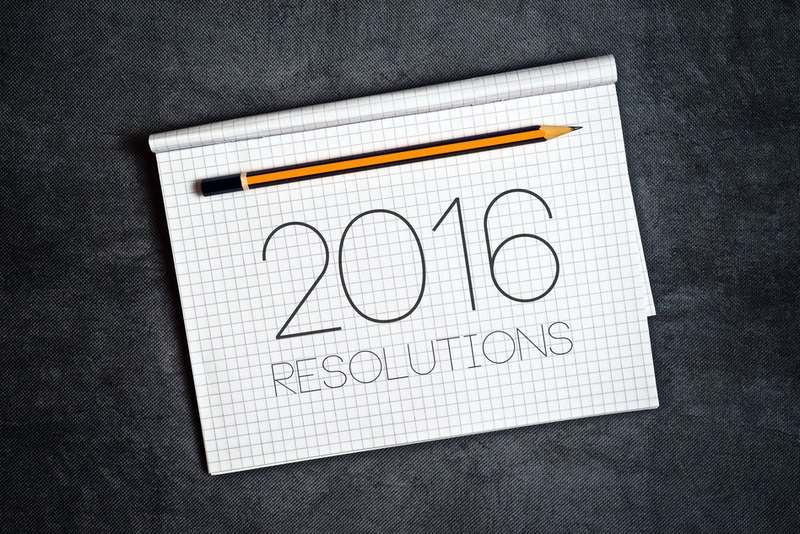 I hope this top ten list inspires you to make positive change in 2016. If not, put it in a drawer and move on to your next meeting 🙂 ! Let us know what you think and join in the conversation . . . . . . . . . . . . .